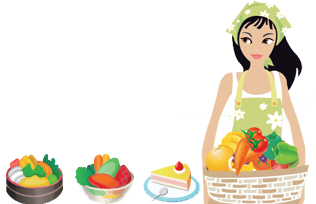 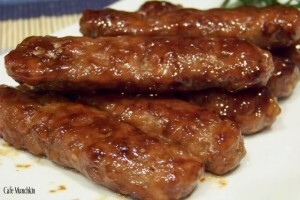 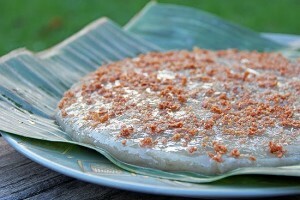 Filipino foods and recipes are one of the many most sought after recipes in the world. 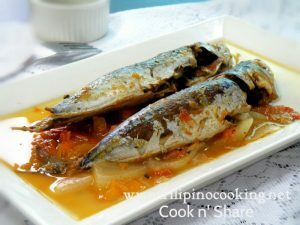 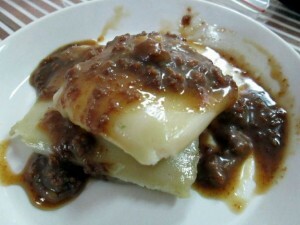 This blog will serve as an online journal detailing each and every Filipino recipe that you will simply love. 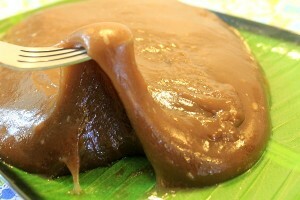 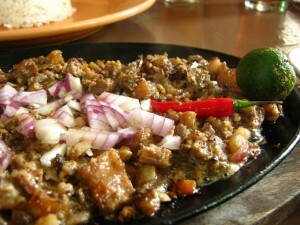 Filipino foods are simply one of its kind because of its authenticity, good taste and uniqueness. 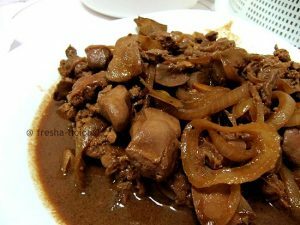 Many foreigners who came in the Philippines and those who just visited or spend some time on some of the finest Filipino restaurants simply love the Filipino style of cooking. 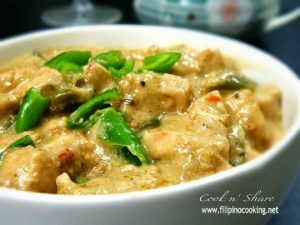 Filipino recipes are truly timeless and priceless as I can say it. 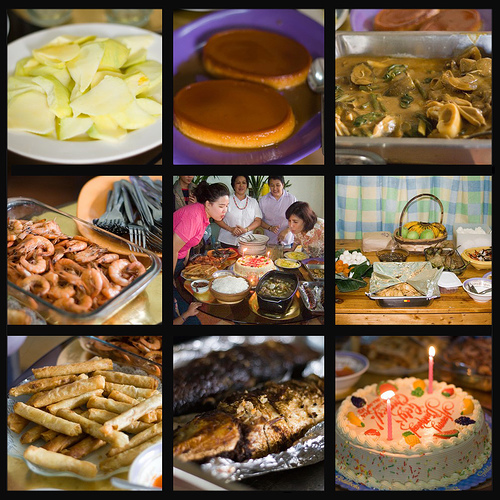 Filipinos do have the famous foods like the Chicken Adobo, Sinigang, Tinola and many more.! 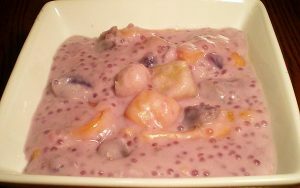 If you want to add more on this piece of information regarding Filipino dishes and recipes, do leave it on the comment section.